Script Angel helps screenwriters to develop high-quality scripts for film and television. 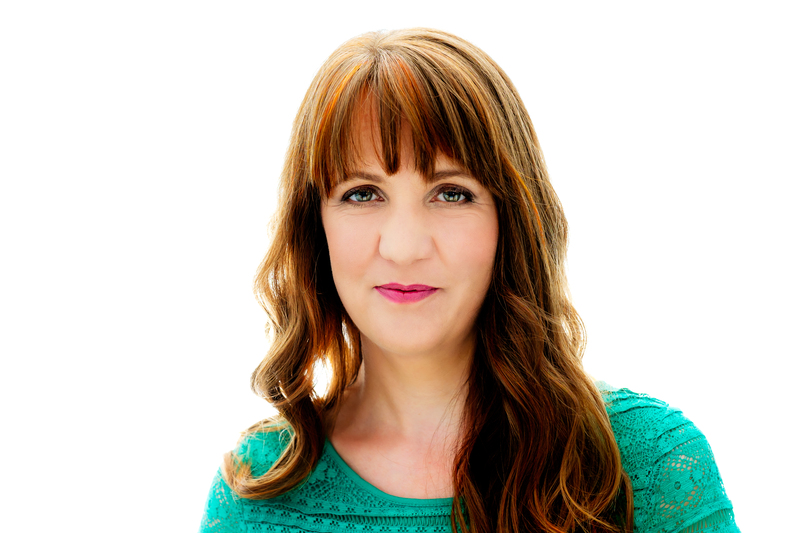 Founded by experienced Script Editor Hayley McKenzie it offers a highly respected script feedback and development service to screenwriters across the world. I would like to know your services and rates for critiquing a script. I’ve written a script, and I so desire a professional opinion and critical eye on my project. Please, contact me as soon as you can. Thanks. I came across your blog through a google search and noticed good amount of information on Screenwriting.